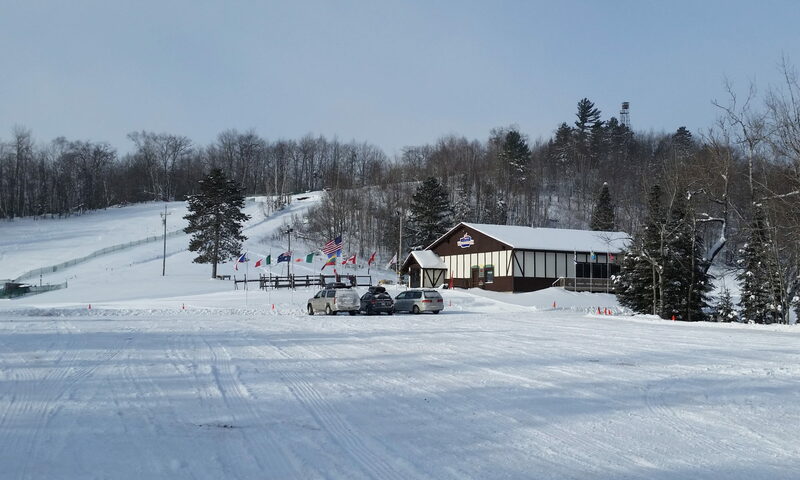 Mi nocqua Winter Park Ski Shop is a great place to Demo and Purchase equipment. 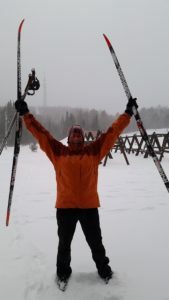 A proper ski fitting makes all the difference in enjoyment on the snow. The right glove or mitten can keep the fun alive on a cold day. We extensively test and use our products to better outfit our customers. 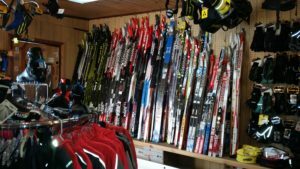 Our collection includes hundreds of pairs of skis from entry level touring through elite racing. For the skier looking for one ski to the skier looking for every ski.